What is an ish file and how do I open an ish file? These ISH compressed archive files are stored in the ISH format, and these are compressed files implemented with ISH compression specifications. The ISH compression standards are commonly integrated into many local file compression and decompression programs. These ISH compressed archive files are also implemented with encoding standards and are affixed with the .ish extension. A file can be compressed using the ISH compression algorithm to reduce the size of the file, which is useful for making it easier and quicker to distribute the file in many channels, such as through Web resources or offline optical media like CDs and DVDs among other external data storage devices. This is similar to a file compressed in the ZIP format, which is more widely used than the ISH compression format. A group of files can also be selected by the user for compression as one ISH file, and even a group of folders containing multiple files can be stored in an .ish file using ISH compression specifications. 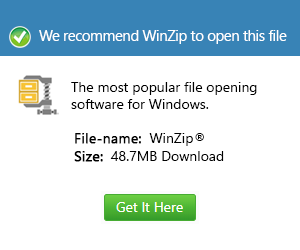 The RAR format is also a well known file compression format similar to these ISH files and the ZIP format.